Blue Fusion Digital has many proprietary tools, methods and strategies to ensure successful internet marketing campaigns for our clients but there is plenty of terrific seo tools available for the general public to use as well. We have comprised a list of some of our favorite tools. Google Webmaster Tools – This is going to be your command center, you can add structured data to your website, manage your sitelinks, check on page submissions, etc. Google Analytics – also known as GA, this free tool enables you to track your web traffic. It lets you see what keywords were used to find your site, where the searches came from, how long they stayed, etc. This is also can be broken down into Paid and Organic search. Google Keyword Planner Research Tool – This is another amazing free tool from Google, we use this tool on a daily basis to determine what keywords we want to target for our clients. Remember just because there is a keyword that is getting the most searches every month doesn’t mean you should make this a primary focus. Try and optimize for keywords that will get you both rankings and traffic in the shortest amount of time possible. For example in our business, the most highly searched keyword is “seo” over 27,000 times per month! However, we are a small, family owned, private agency and it would be very difficult and time consuming to target such a broad and competitive keyword. 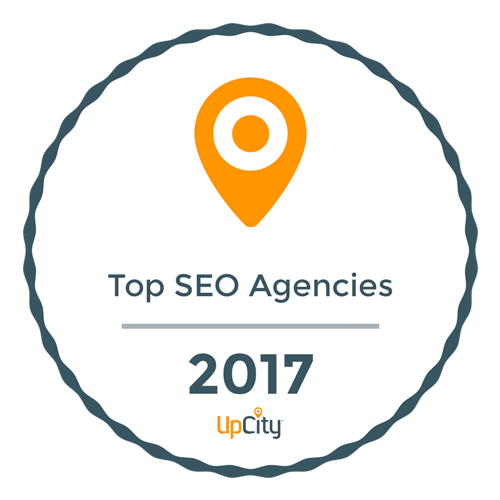 Instead, we focus on more local keywords such as “seo company simi valley” this still gets relevant searches every month and it was much more manageable to obtain. Screaming Frog – Spider Crawl – This is an amazing tool that will go into a very deep dive of your website. Covering everything from broken links to title tags and meta descriptions. WooRank – This is one of the most comprehensive website audits you can perform that takes less than 5 minutes to be completed. Pro Rank Tracker – For our money, not many programs are more accurate then Pro Rank Tracker. You can search up to 50 keywords for free with unlimited URL’s and they will email you your ranking reports daily. OpenSiteExplorer – This a a tremendous resource for any of you who ever wonder where your competitors are getting links from, with open site explorer you can reverse engineer any links that your competitors have! There is hundreds of variations of seo tools online; some are free and some cost a fee too use. Please feel free to contact us for an opinion on the various tools you come across because chances are we have used them before!